The Tsavo ecosystem consisting of the Tsavo East and West and Chyulu Hills National Parks, South Kitui National Reserve, Taita and Galana Ranches (Kenya) and Mukomazi National Park (Tanzania) covers about 40,000Km². The ecosystem has about 12,573 elephants, accounting for about 35% of the national elephant population. The ecosystem has suffered from poaching pressure in recent years and urgent action is needed to ensure that poachers do not get into the elephant range and kill elephants. This project will increase the presence of Kenya Wildlife Service (KWS) security personnel within the ecosystem through enhanced ground and aerial surveillance and enhanced intelligence information collection, identify sites that require new patrol bases and construct simple housing units at these bases. 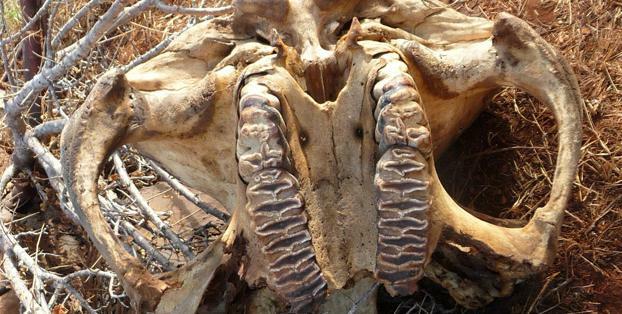 The goal of this project was to minimize illegal killings of elephants in Tsavo Ecosystem. Carried out aerial and ground security surveillance. Identification of sites that require new ranger patrol bases was undertaken (see separate report on this).